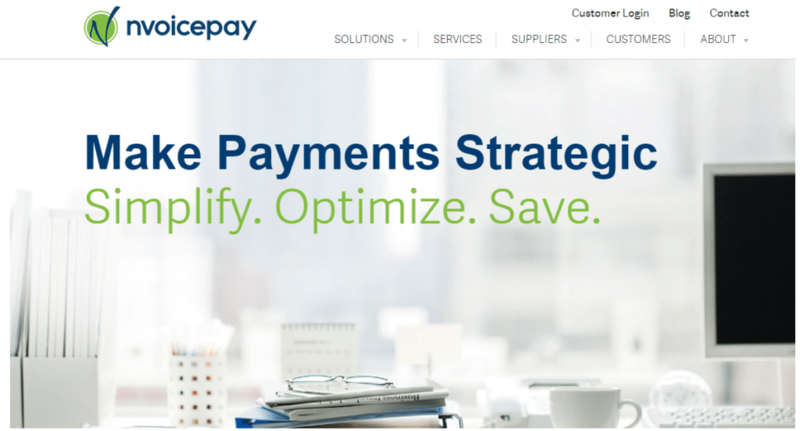 A large property management firm based out of New York City today announced it’s forming a strategic partnership with Nvoicepay, a payment solutions firm intended to streamline payment processes and generate new sources of revenue. Multifamily Management Services, founded more than 30 years ago, has 32,000 units under its management and is one of the largest residential property companies in the nation. This partnership will make it easier for Multifamily Management Services to pay local suppliers for their services with the company, and it is also expected to reduce costs and increase efficiency. “With properties under management in 18 states, we have an extensive and growing number of suppliers who provide critical services for our properties and tenants, so we needed a payment solution to complement our paperless procurement and invoice processing system,” said Sam Rotter, executive vice president and CFO of Multifamily Management Services LLC. Multifamily Management Services makes more than 100,000 payments each year to more than 5,600 entities, totaling about $250 million in accounts payable (AP) spend. Working with Nvoicepay, the system was streamlined within less than 60 days, which is how long it took to capture, replicate and digitize each property’s payment workflow process. Multifamily Management Services is hoping to maintain strong relationships with its suppliers, as well as use the partnership with Nvoicepay to support mobile payment approvals. According to Nvoicepay, the company’s services could reduce payment costs by 70 percent and assist management companies in reducing payment errors. The automation is intended to eliminate paper usage, increase payment visibility and control, and save time.